Paycent is a global mobile dual e-wallet that can be funded by cryptocurrencies (e.g. Bitcoin, Ether, Litecoin) with high liquidity and fiat currencies within the same mobile application. This allows the cryptocurrencies holders multiple avenues of spend and straddle the world of fiat and cryptocurrencies. By having integrated fiat and crypto mobile wallets with the option of having a debit card linked to Paycent, this opens 200 countries and 36 million points that Paycent is accepted. The full ecosystem of Paycent and Paycent Mobile Point of Sale (mPOS) allows payments for daily household spend such as utilities, cable, and Telco airtime. All conversions from cryptocurrencies to fiat will be done in real time. Paycent is set to introduce at least 5 million fiat users to the crypto community via its dual e-wallet app and real time exchange between currencies. ⦁ Regulatory licenses – We currently hold UAE and Philippines licenses and have in principle approval for Singapore and Hong Kong. As these licenses take lengthy periods to obtain, we can operate immediately in these countries without any regulatory hold-ups. 2. Banks – We are in tier 2 talks in the Philippines to acquire two banks and merge them to form a larger ecosystem for Paycentos. While others are talking about banking licenses we will take on the Philippine market from within the banking arena and offer Paycent as the online arm of the merged banks, using blockchain and big data to provide micro-financing and basic banking services to the unbanked. This will be the fastest way to achieve crypto/fiat mass penetration with the setting up of branches across Asia. 3. Exchange – We are negotiating the terms of hosting our Paycentos Realtime Exchange in Dubai with the oversight of the Central bank of UAE. This will be the 1st in the world where an exchange is managing and co-running a crypto exchange. 4. Payment Infrastructure – We are in advance talks with Egypt and Jordan to host their national Payment infrastructure with Paycent being the online offering that will bring online payments to the masses. 5. Established fiat ecosystem – We have over a thousand merchants that accept Paycent as an online payment mode. This is an ecosystem that has been built out by our team over the year and is in full operation. 7. Asian Blockchain Institute of Technology (ABIT) – Paycent is set to acquire 60 acres of land in the Philippines to build Blockchain institution in collaboration with prestigious universities the in Philippines and Singapore. This will be the first global institute that will allow people to get more educated and create breakthrough advancements in blockchain ecosystem. We will offer 60% of all PYN tokens created to the public for purchase on the 2nd November 2017 starting at 9am Singapore time until 30th November 2017. A further 19% of the PYN tokens created will be kept by Texcent as a reserve. Extra 1% bounty will be used for the bounty campaign. 10% of the tokens will be allocated for education and research for related blockchain technologies in all verticals, and a part of this will also go towards funding a Land Grant in Manila to construct the Asian Blockchain Institute of Technology (ABIT). ABIT’s vision is to bring together the brightest minds in the community to build on the project. The remaining 10% of the PYN tokens will be distributed to the founders, employees and early investors to secure long-term interest and alignment within the company. Each PYN token will be sold for 1:600 ETH (1 ETH will give your 600 PYN tokens). Other cryptocurrencies will be converted to ETH for the purchase. The minimum investment amount is 0.025 Ethereum. We will accept a maximum of 450,000 ETH as our upper limit. If this amount is raised before the closing date of our TOKEN SALE, we will stop the sale. If the amount is less than the maximum, the ratios will apply to the amount raised. Virtual currency is not legal tender, is not backed by the government, and accounts and value balances are not subject to consumer protections. The information does not constitute investment advice or an offer to invest. 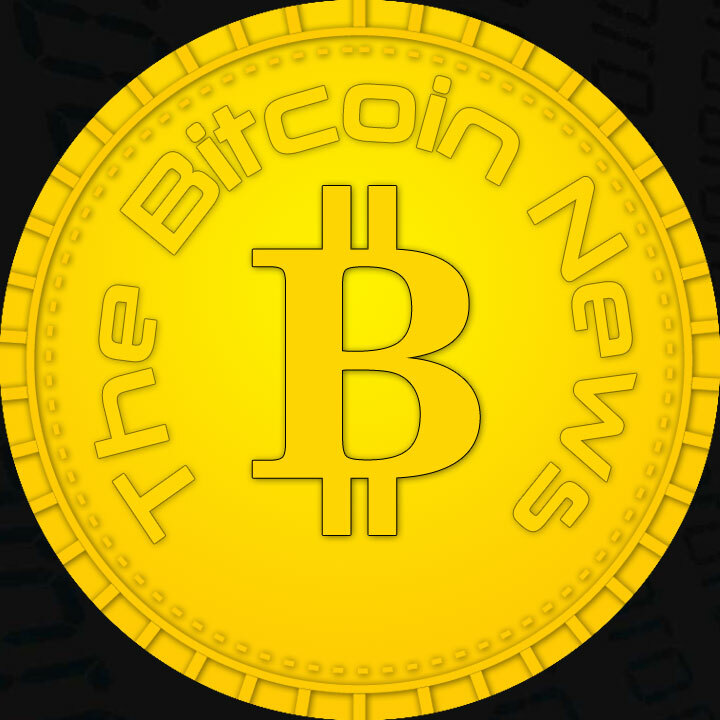 TheBitcoinNews.com is is not responsible for the content of external sites and feeds. Sponsored Guest posts, articles or PRs are not always flagged as this!